Plenty Sweet Life | Grandma's Recipes One By One! I love these Sweet and Sour Meatballs so much! 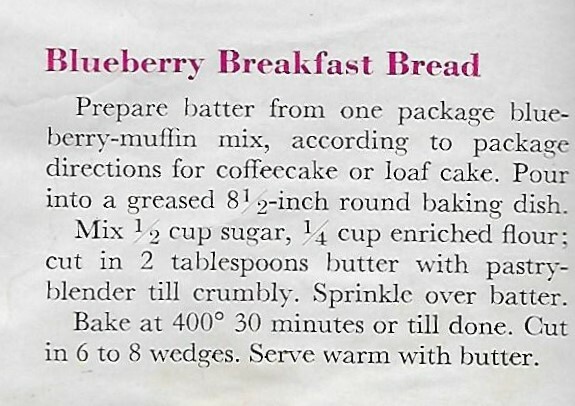 The recipe comes from my big, old, red Betty Crocker Cookbook, and it’s total comfort food for the whole family. 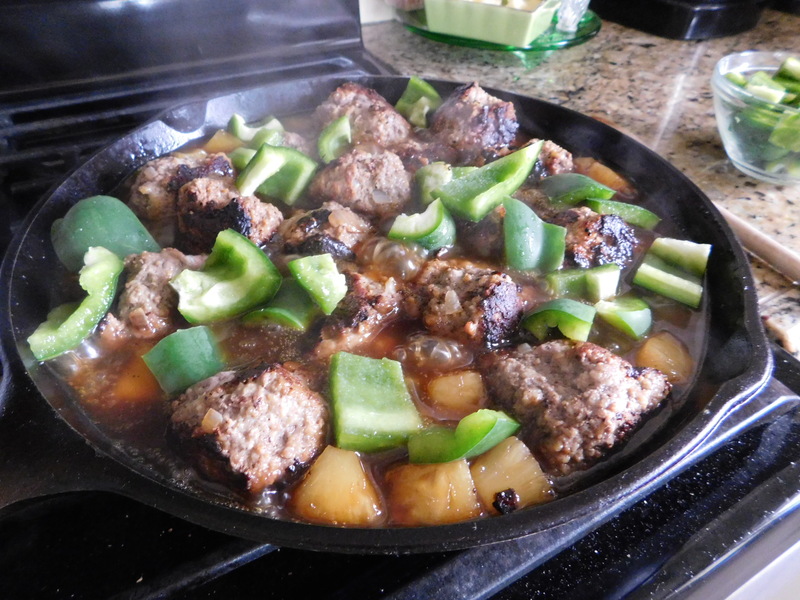 We get cravings for these meatballs, because this was another one of those recipes that I made a couple of times a month when our kids were growing up. On one of our recent Sunday family dinners, I asked if anyone had a request and our oldest daughter suggested having these meatballs. Great idea! 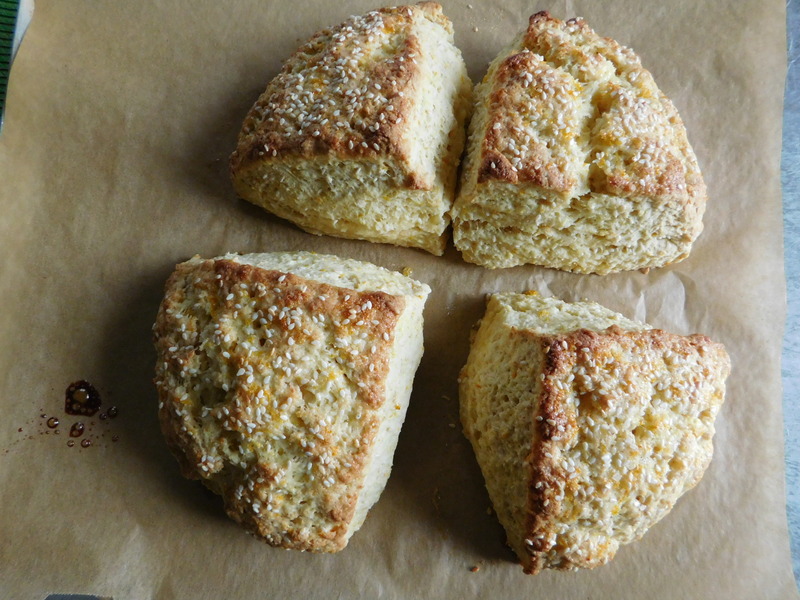 I haven’t made them for a while – I don’t know why – and we were all glad for that suggestion. These are so tasty and so good! Lucky you! 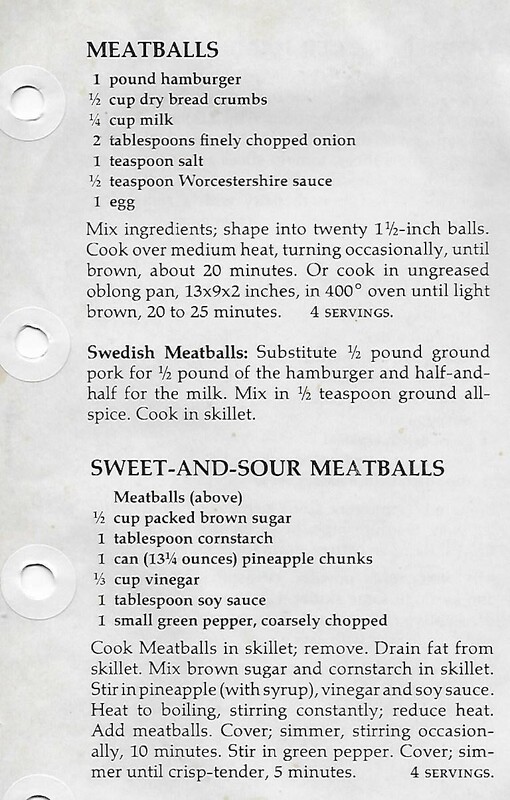 You get a bonus recipe for Swedish Meatballs (although not MY family’s recipe for Swedish Meatballs ) on this one, too! Shape into 1 1/2-inch balls. Cook over medium heat, turning occasionally, until brown, about 20 minutes. 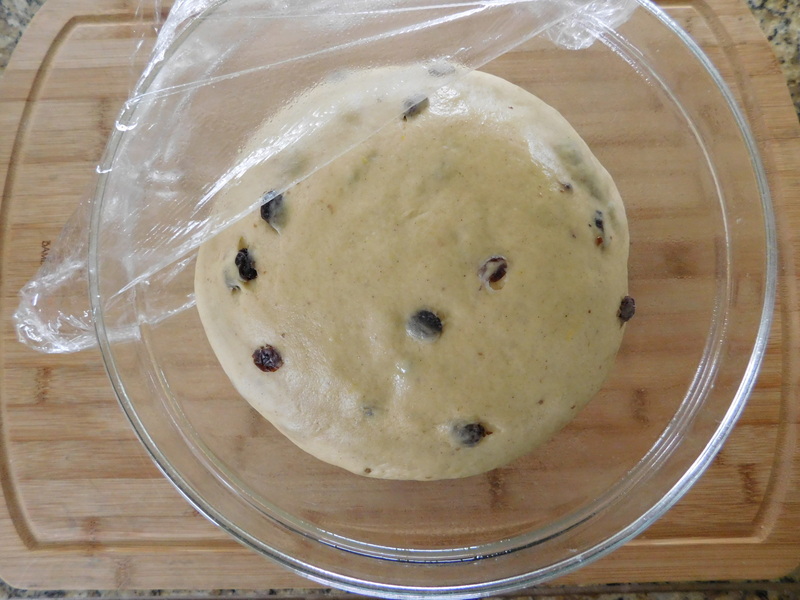 Or cook in ungreased 13″ x 9″pan in 400 degree oven until light brown, 20-25 minutes. 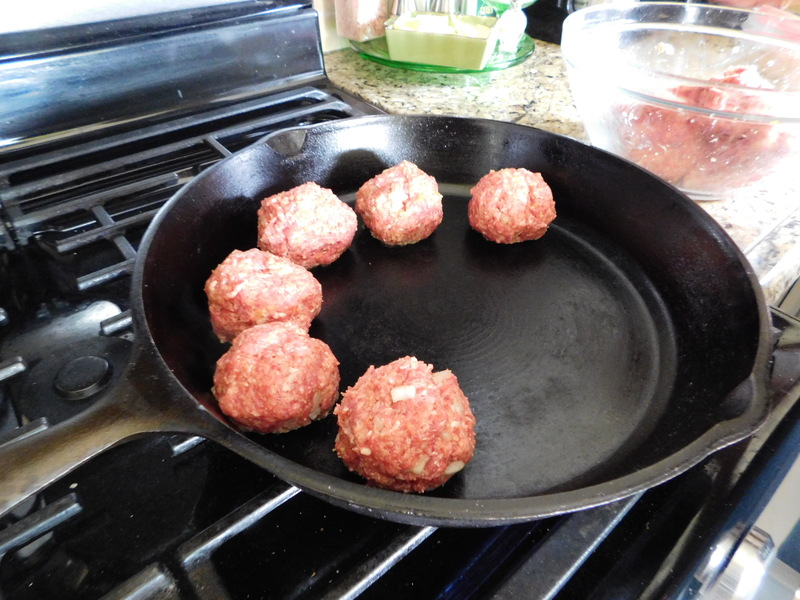 Cook meatballs in skillet, remove. Heat to boiling, stirring constantly, reduce heat. Cover, stirring occasionally, 10 minutes. 1 green pepper, coarsely chopped. Cover and simmer until crisp-tender, 5 minutes. I don’t need to show you how to make meatballs. 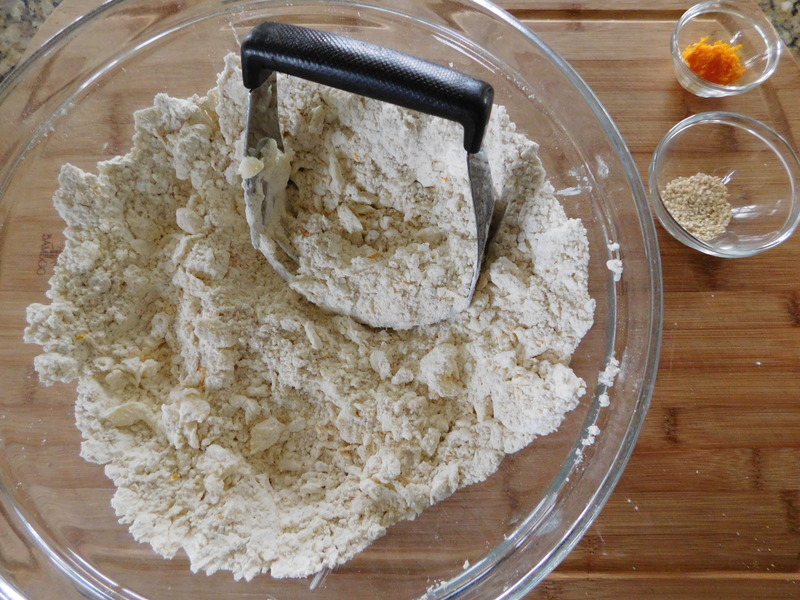 Just mix them up, roll them, and cook them on all sides as evenly as you can. I’m going to admit right now, I’m sooooooooo bad at making meatballs. I just don’t have the patience to keep turning them to brown on all sides. They usually end up as some kind of pyramid shape. 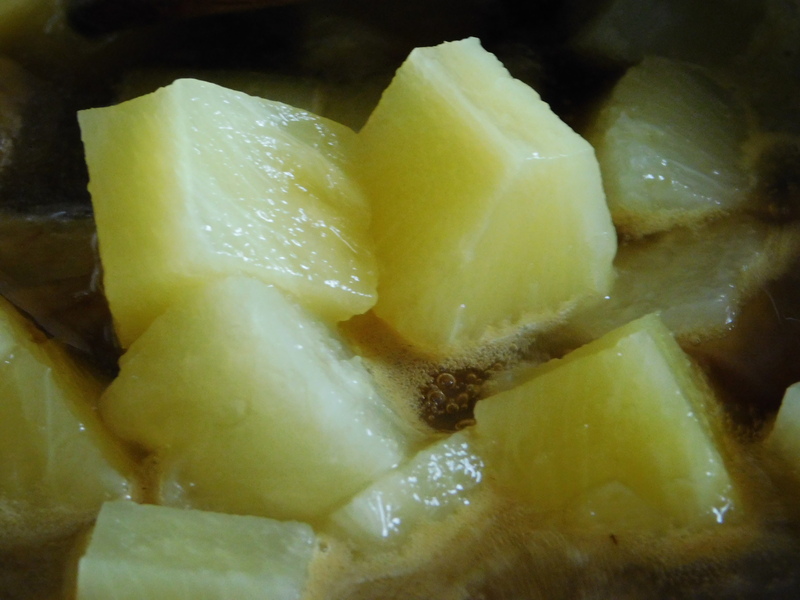 This is just a shot of the pineapple – ok, ok, I was playing around with the close-up feature on my camera. I just thought it looked cool. I used my biggest pan and it filled it up pretty well. 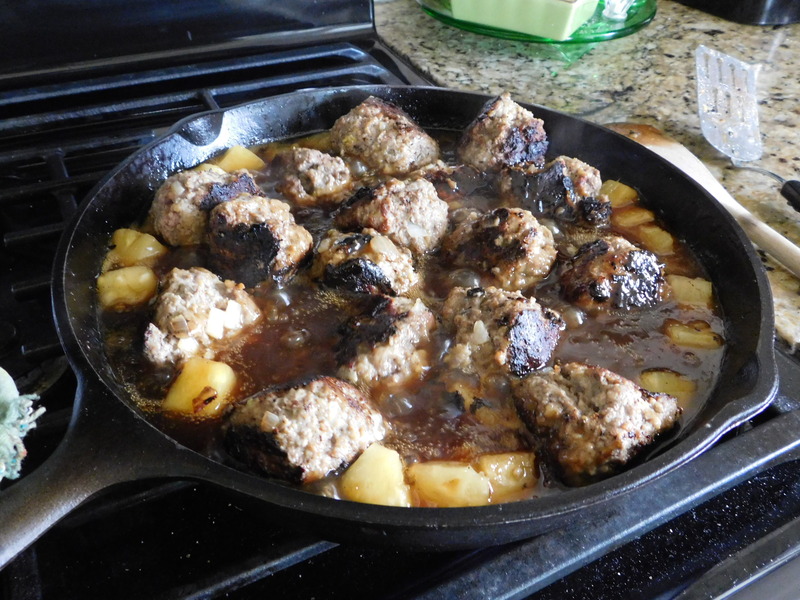 This is the meatballs with the pineapple added to make the delicious sauce. Next add the green pepper and let it bubble for about 5 minutes. I usually serve this dish with rice. To make it easier, I cook rice and put it into the freezer in zip top bags frozen flat to take up less space. Then it’s even easier to get dinner on the table – just warm up the rice and serve. It’s simple. It’s tasty. It’s a family favorite. It makes great leftovers, if there is any left. 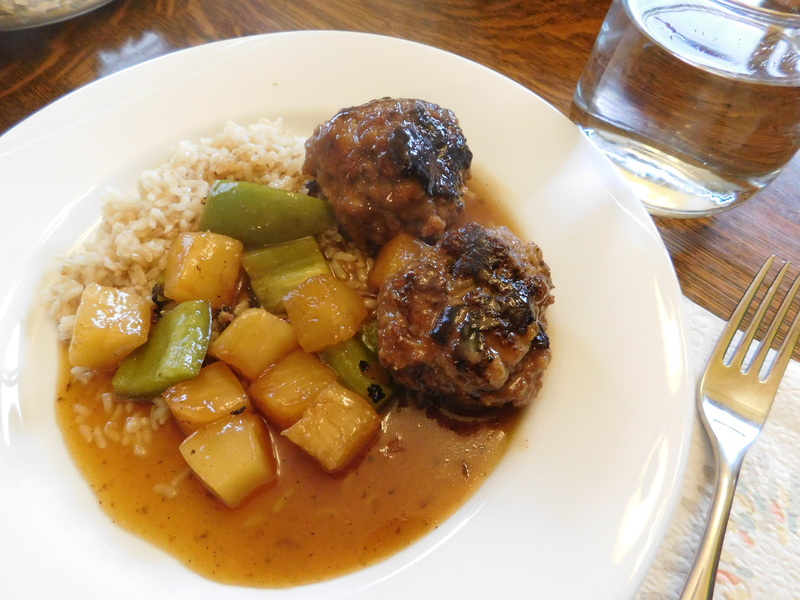 I think you’re going to want to try this easy and delicious dinner dish – Sweet and Sour Meatballs! 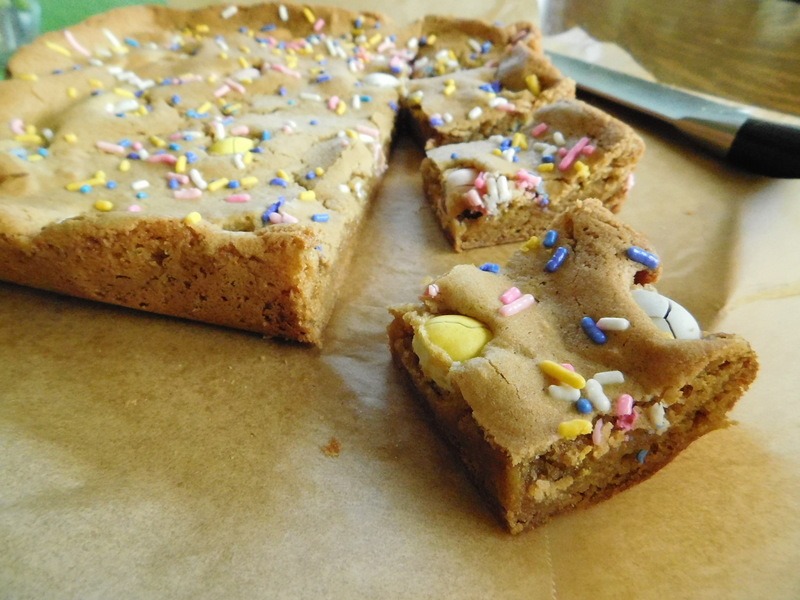 Today’s recipe for Easter Blonde Brownies is the recipe for Chocolate Chip Blonde Brownies that I’ve made on the blog before – I just made it into a holiday treat! 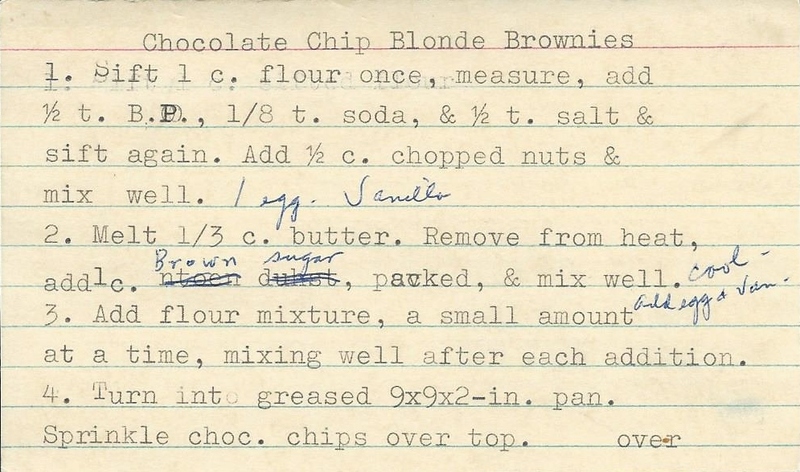 I mean, this recipe was from before the name for this type of bars was Blondies. These bars are so different from brownies. My mom always made brownies when we were growing up, mainly because she has a chocolate problem, but these are more of almost a caramel flavor from the brown sugar. Oh my. This recipe is really, really, really good. I mean it. These are ANOTHER total red light food for me. I. Can’t. Stop. They. Are. So. Good. 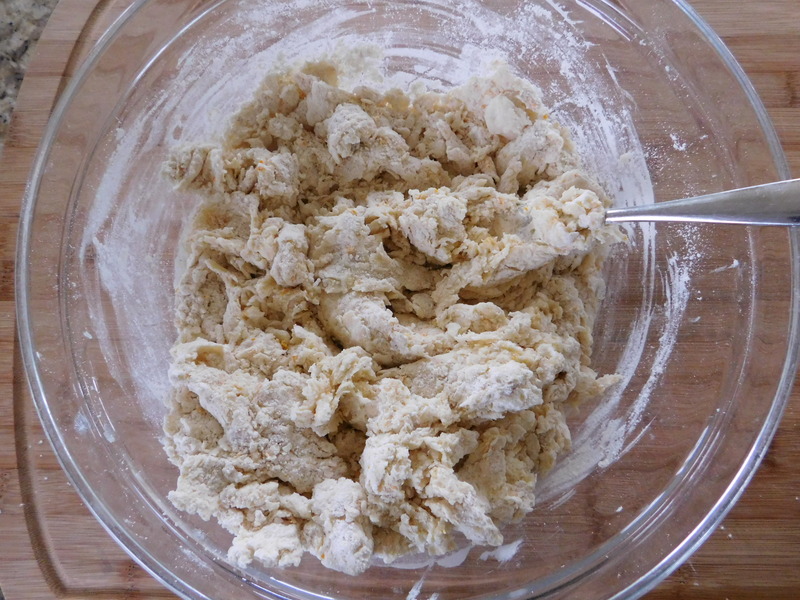 Add flour mixture to the egg mixture a little at a time, mixing well after each addition. 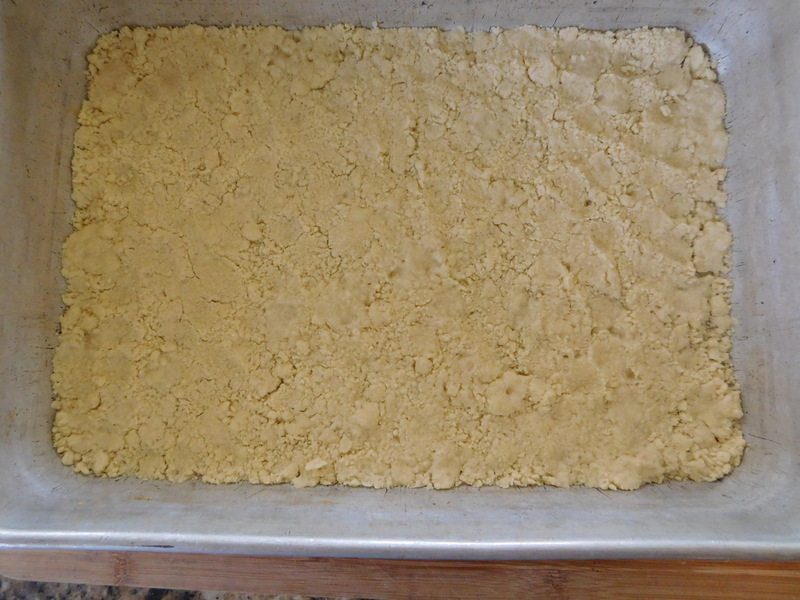 Pour into 9″ x 9″ pan. Sprinkle on Easter chocolate candies and sprinkles (or chocolate chips as in the recipe for Chocolate Chip Blonde Brownies). 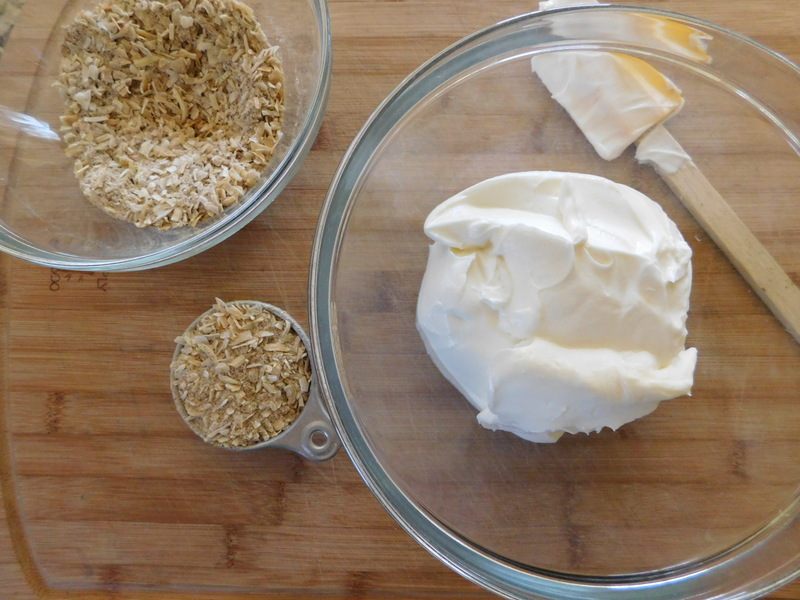 This is a very easy recipe with minimal ingredients. 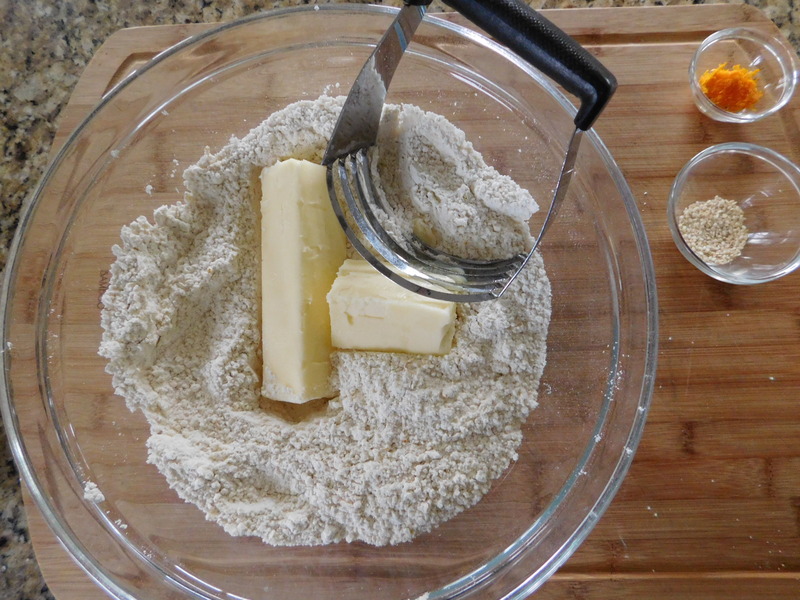 It does make a thick batter. 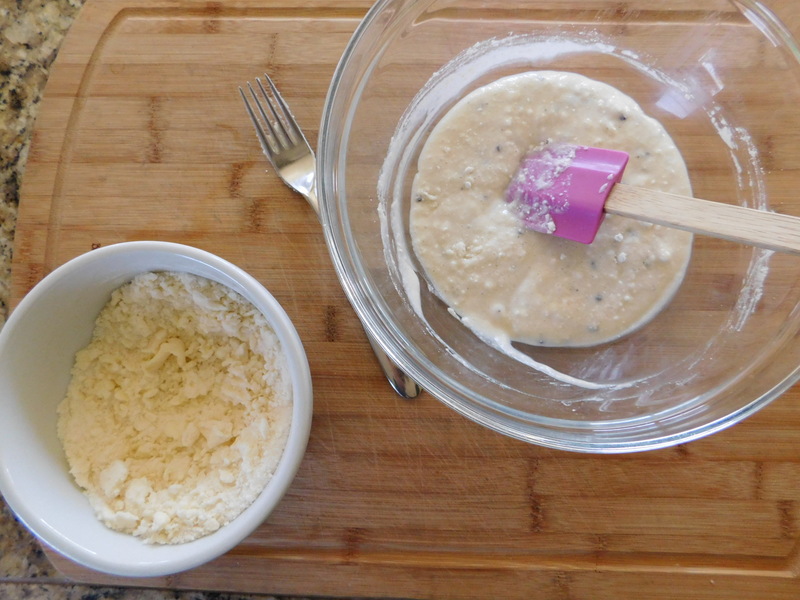 I used a little offset spatula to spread the batter in the pan. I think this would be another fun one to try to put all kinds of candies on top of the bars: jelly beans, peanut butter cups, Peeps, etc. What a festive and pretty holiday treat! I love making something ordinary into something more extraordinary by using holiday candies and sprinkles – it’s just so fun! 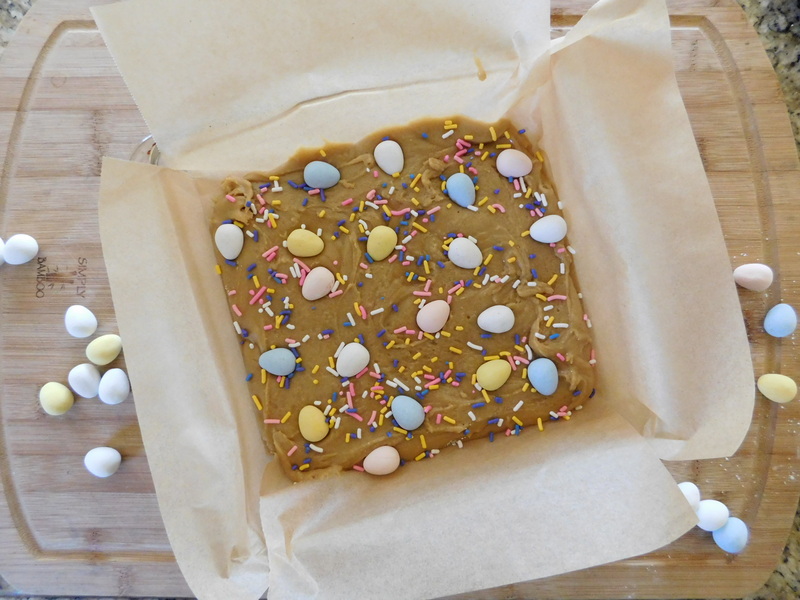 Go crazy and try your own variation of these delicious – and very festive – Easter Blonde Brownies! 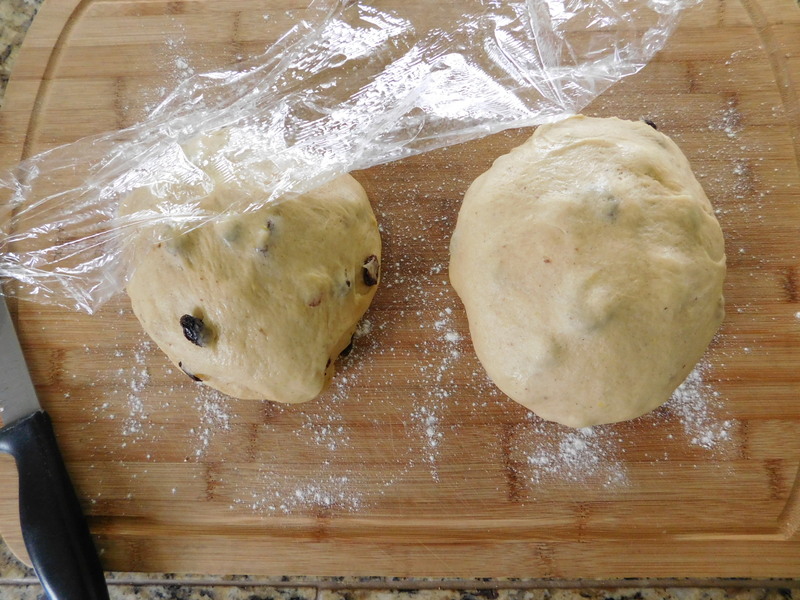 This recipe for Blueberry Breakfast Bread is so ridiculously easy, it’s amazing. 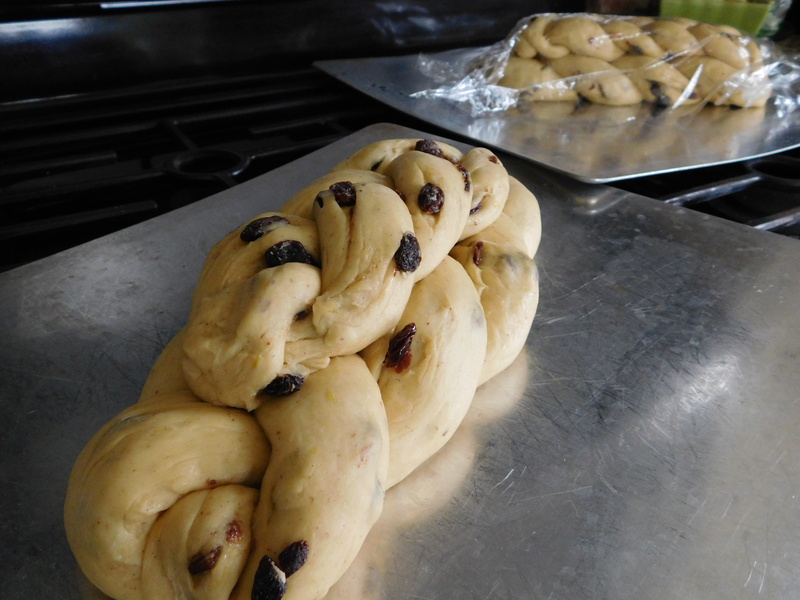 It came from the same cookbook that I use for the Hopping Bunny Rolls that I’ve made every year since I was a teenager. 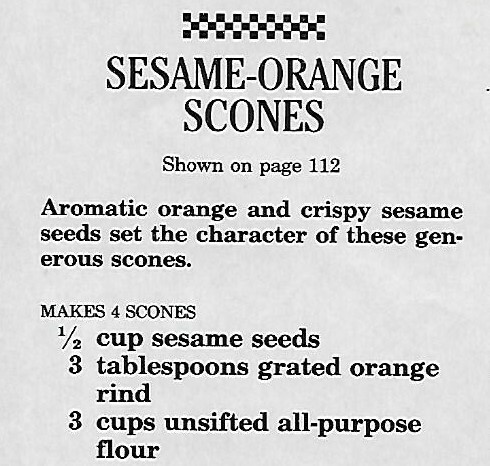 The recipe is so short and sweet – it’s almost laughable. In fact, when I was looking through that cookbook recently, I laughed out loud when I saw it. 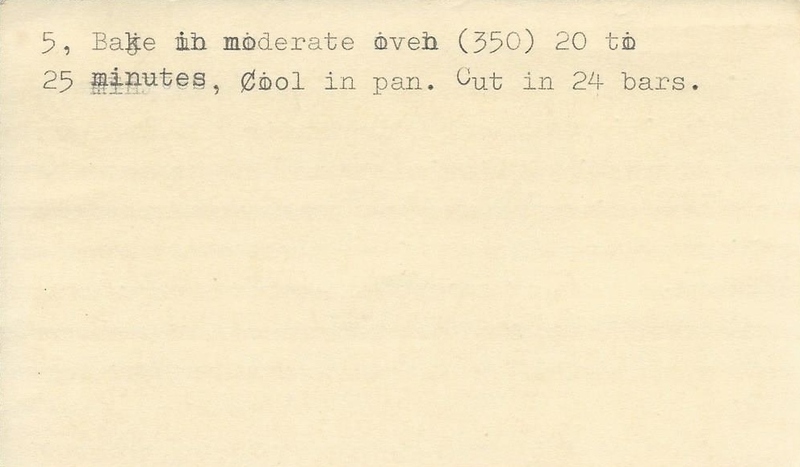 I’ve never noticed this particular recipe before, and I just don’t know why. 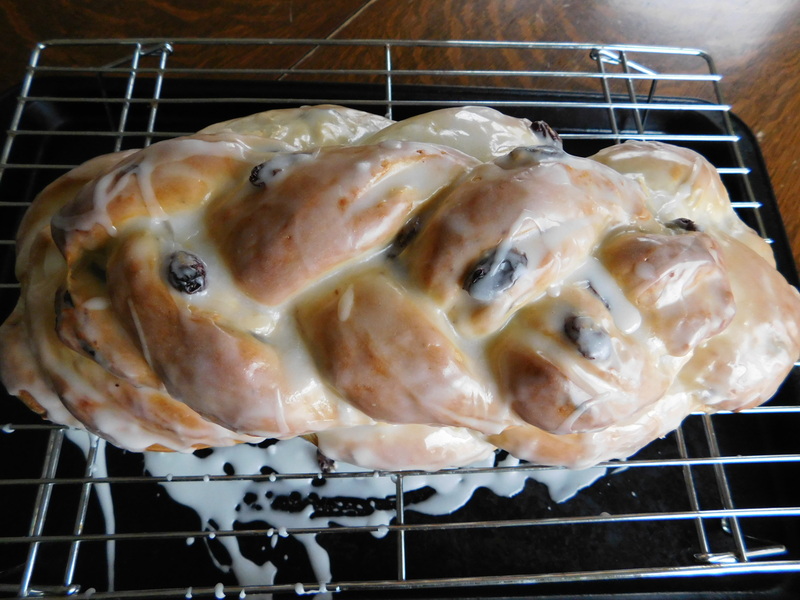 It’s a great quick and easy recipe, perfect for Easter morning. 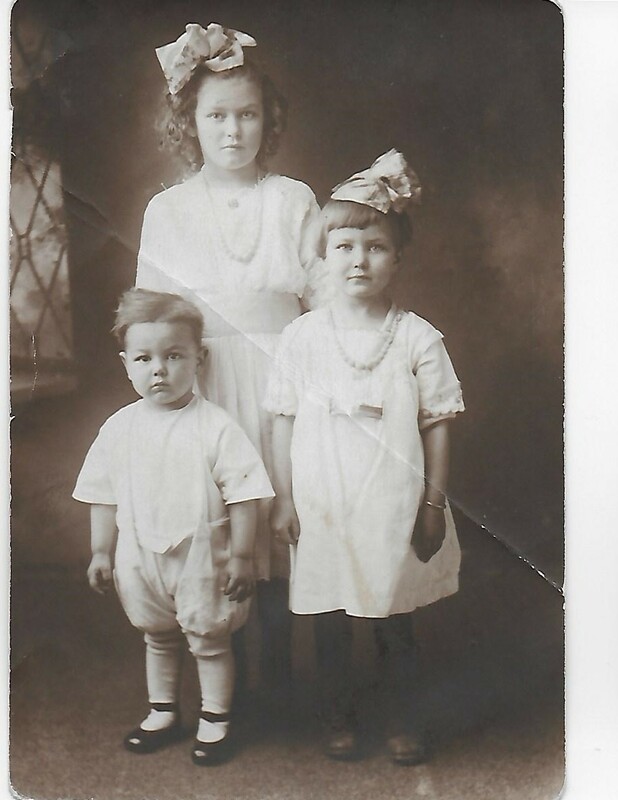 Speaking of Easter morning, I just had to share this photo of my other grandma (she’s the oldest in the back) and her younger sister and one of her two younger brothers. I don’t know if it was Easter or not when this photo was taken, but by the looks of it they were dressed in their Sunday best. I can’t stand it! This is just the cutest! They really are dressed up! My grandma looks like she was about 7 or 8 years old in this one, so that would have made it about 1918 or 1919 or so. I just love the dresses and how they have their hair done and the fact that both girls are wearing pearls. And just look at her little brother’s little black shoes! So sweet. 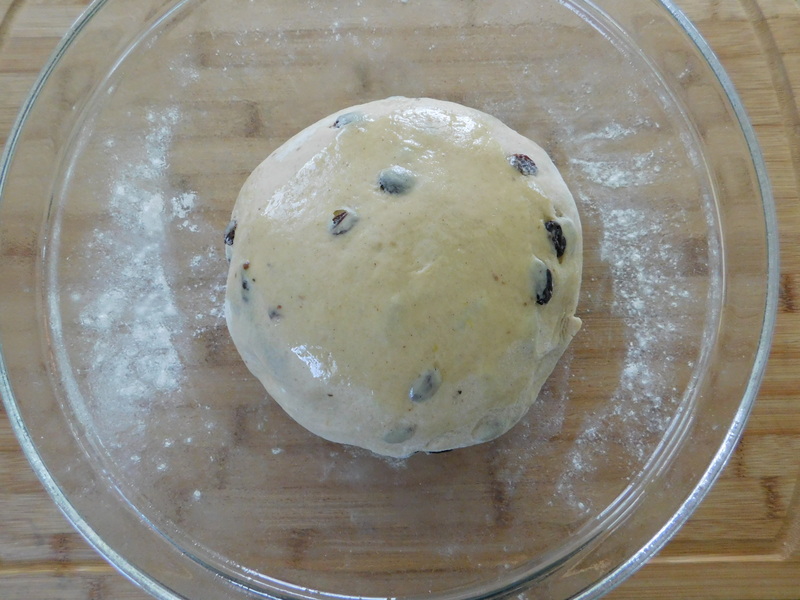 Pour into a greased 8 1/2 inch round baking dish (I used a 9″ square pan). Bake at 400 degrees for 30 minutes or until done. The muffin mix that I used called for 1/2 cup of either water or milk. I used milk. Maybe next time I’d try a different kind of muffin – I think any flavor of muffin mix would be delicious. 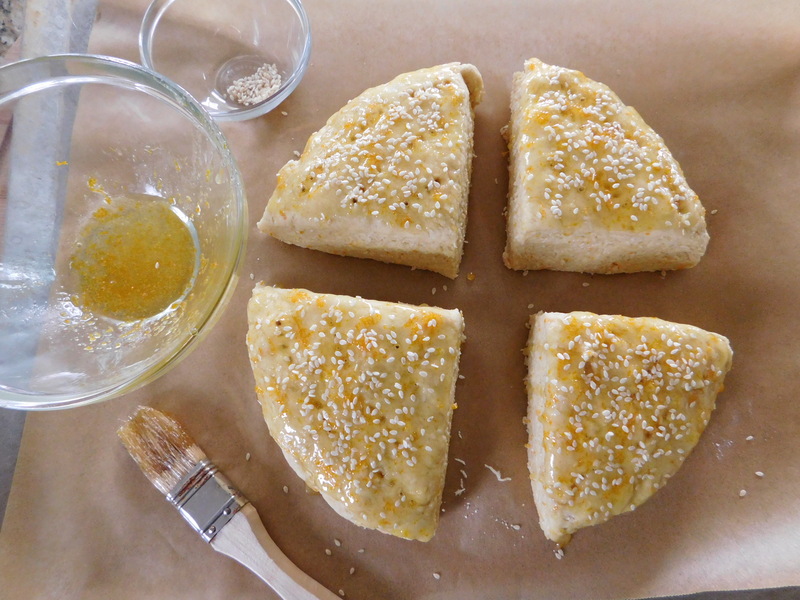 This breakfast bread would be pretty in a round pan, but I used a square one for this. 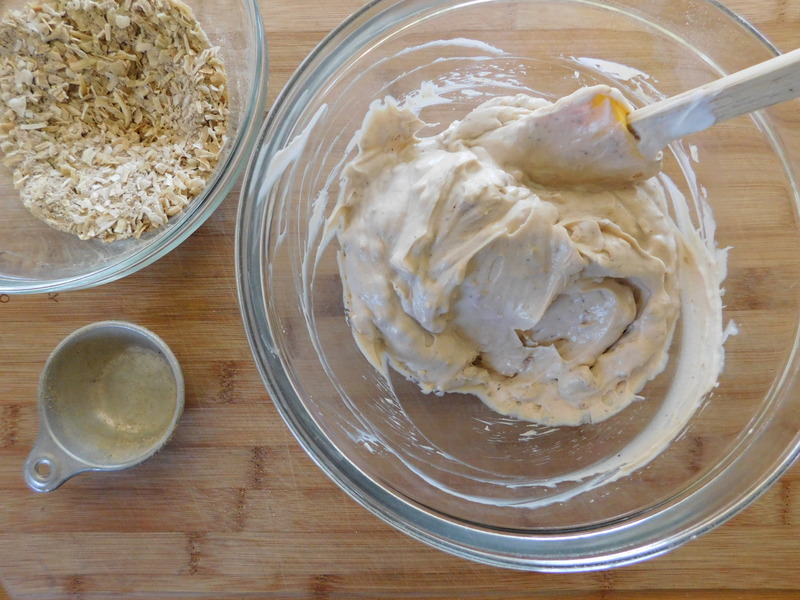 It seems like a lot of topping for the muffin batter, but put it all on – it’s delicious! 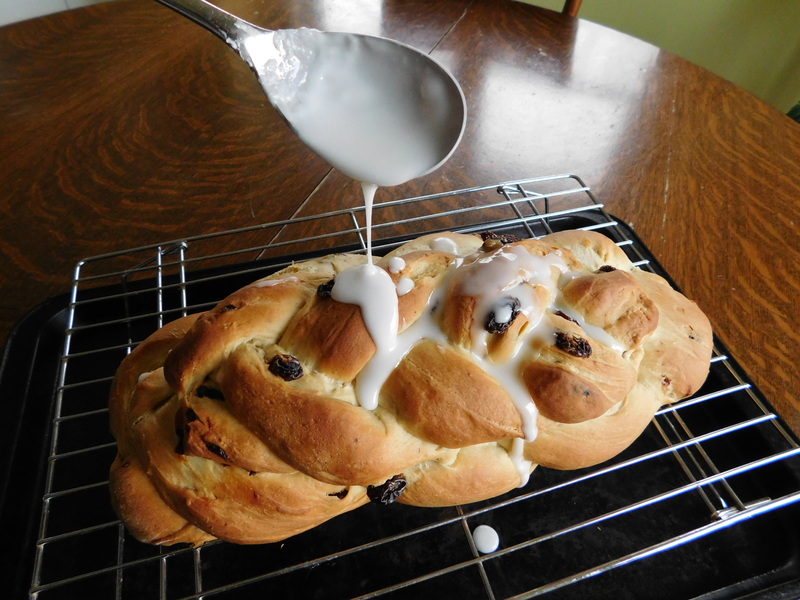 The topping bakes up crispy and sweet – plenty sweet! The recipe says to serve warm with butter, but I really don’t think it needs butter. It’s so good just plain. 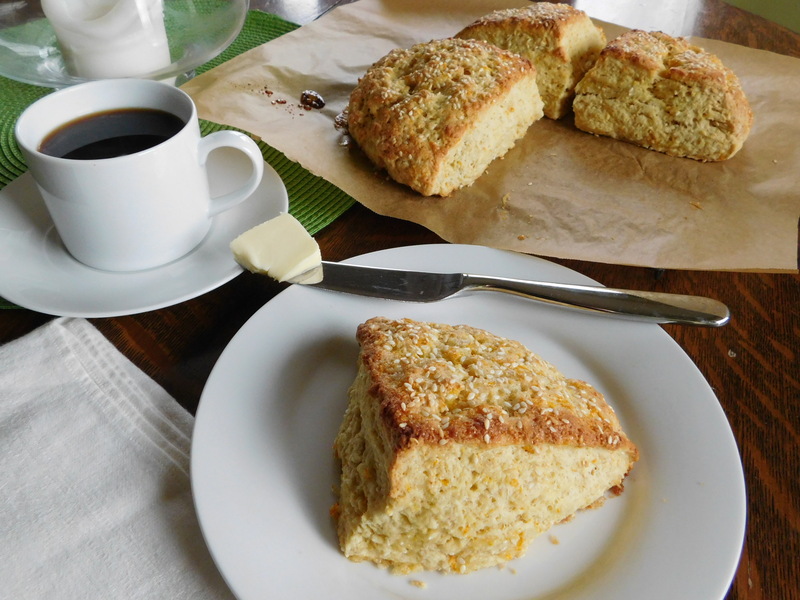 I can’t believe how good this bread is (I actually think of it as more of a coffee cake), and how quick and easy it is to make. 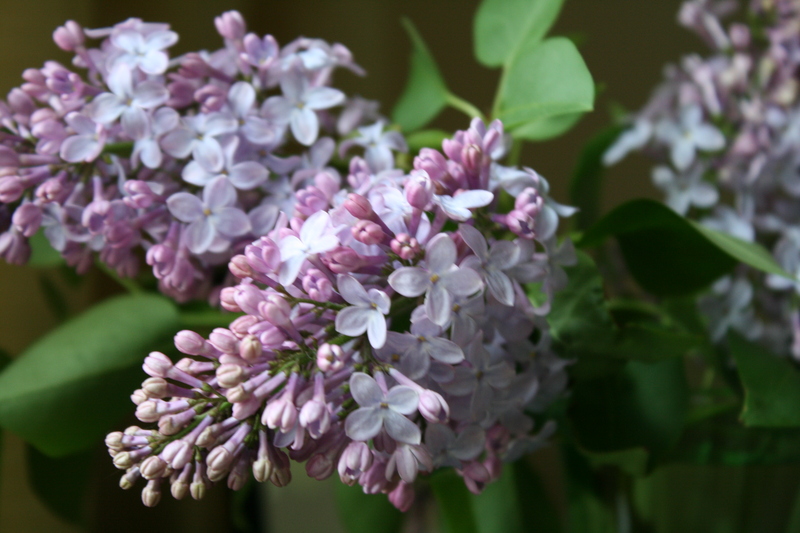 It’s perfect for Easter morning when you have enough to do – you don’t want to add extra work when it’s not necessary. 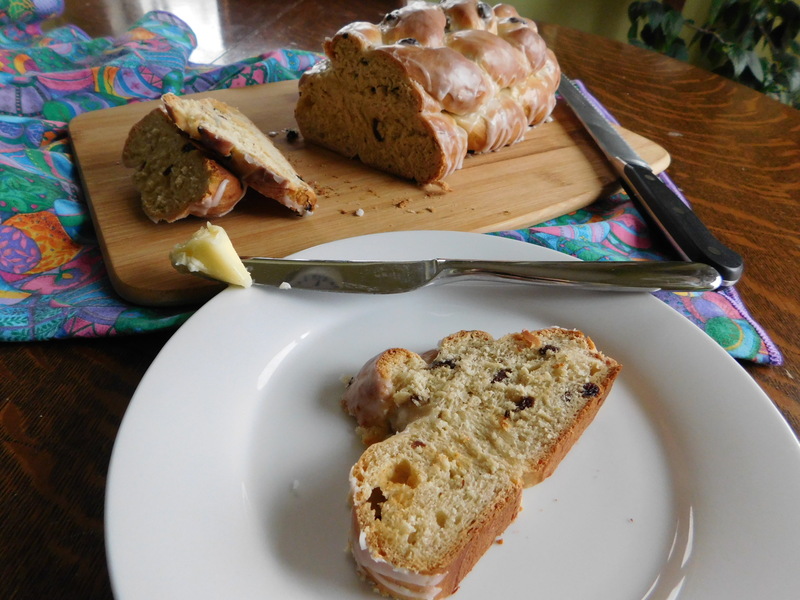 I think this would be a great breakfast bread to bring with you if you’re heading to someone else’s home to celebrate Easter, too. 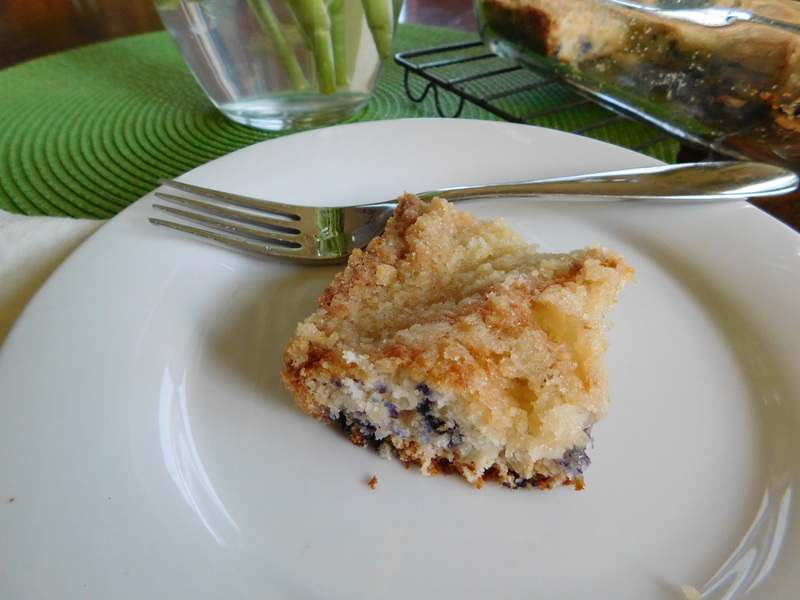 The blueberry was good, but try other flavors, too, and see how that goes. 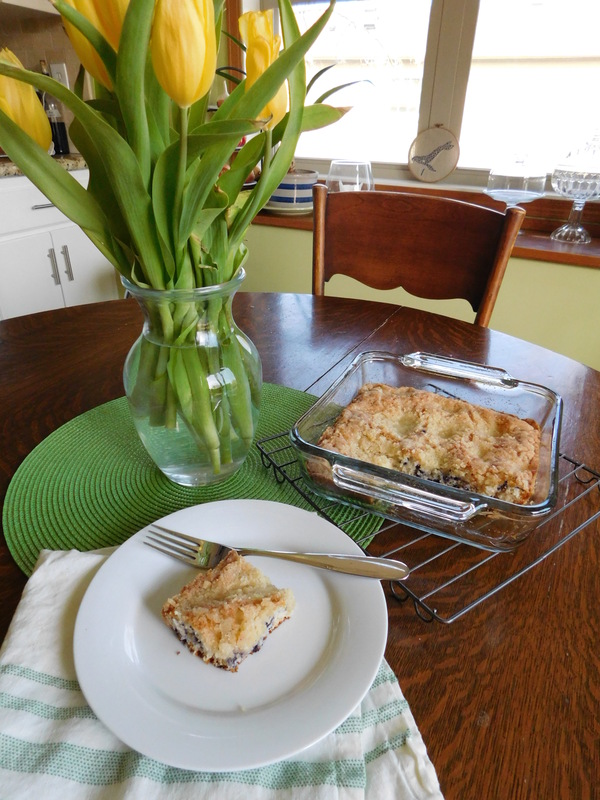 This Blueberry Breakfast Bread is absolutely delicious – you’re gonna love it! Seriously? We needed a recipe for that? Yes! You know why? Because we would need to be reminded someday. 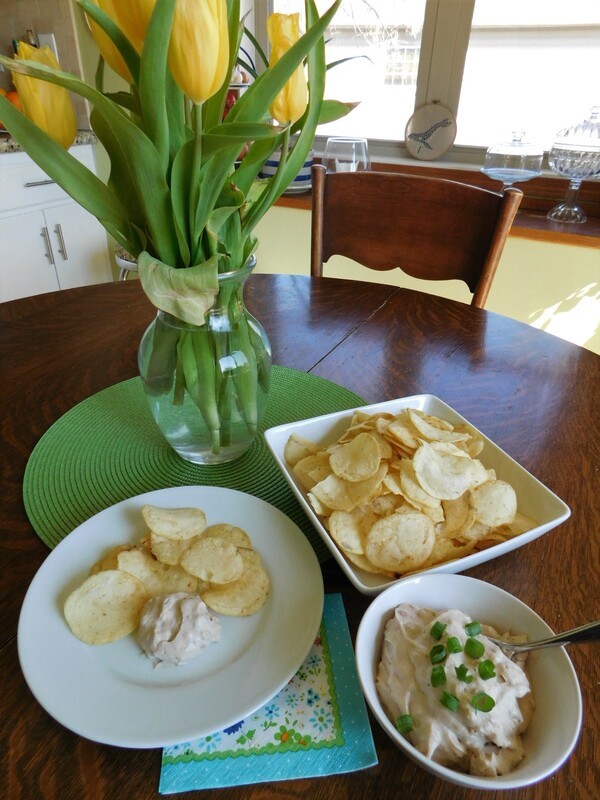 Years would go by and we’d forget – for some, God knows why reason – to make this delicious dip recipe, and by looking through the old cookbooks, we’d see it and be reminded of how many good times we had when we also were enjoying this dip, how amazingly delicious this dip was, and that it was time to make it again. THEN we’d realized how dumb it was to forget about this ridiculously tasty and addicting dip, we’d put it in our recipe boxes – digital or otherwise – and NEVER forget it again. This is one of those delicious things we need to keep making – over and over and over and over again. Because it’s that good. IT IS THAT GOOD. So, here’s the thing. I was going to just get the good old envelope and some sour cream, make this dip and be done with it. 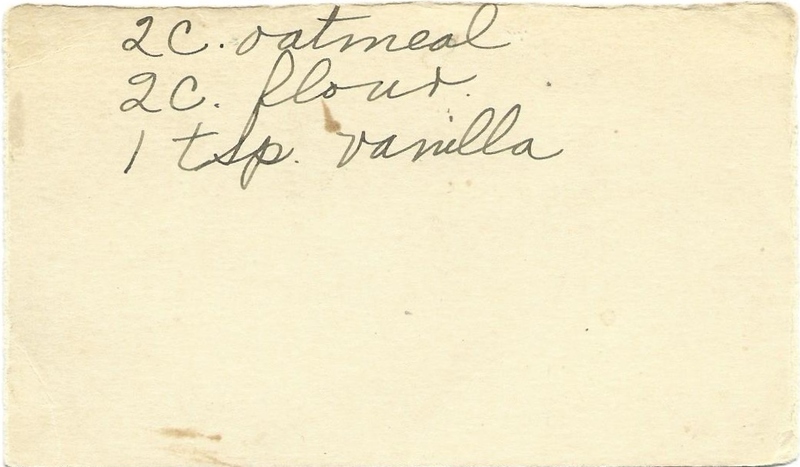 But then I picked up the box at the store and happened to look at the ingredients (as I do these days). Yikes. There weren’t many ingredients that I could pronounce. I did buy the box, but when I got home, I did some online research and found that MANY people have posted a copycat recipe for the soup mix. 90% of these recipes were the same, so I decided to make it and try this instead of the envelope. I’m not gonna judge you if you just want to go ahead and do the easy envelope thing, but holy crap – is this good! 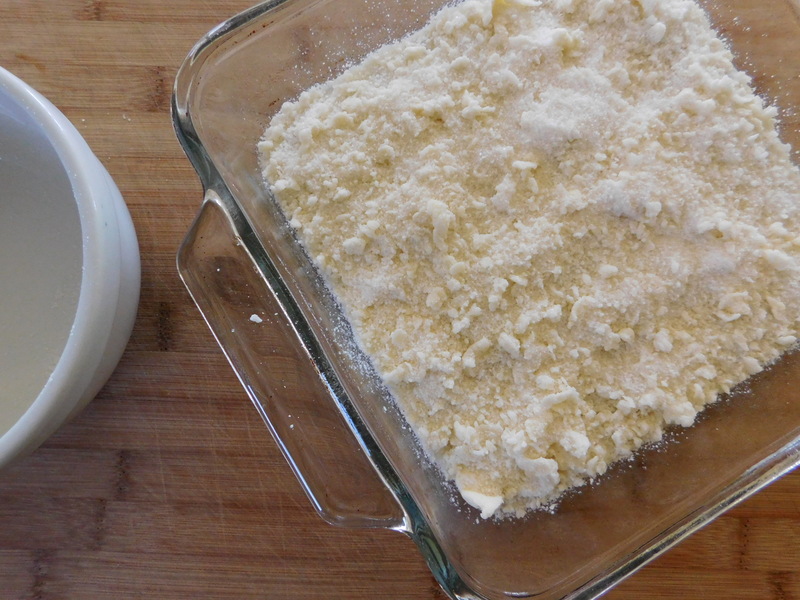 Allow flavors to meld in refrigerator for at least an hour. 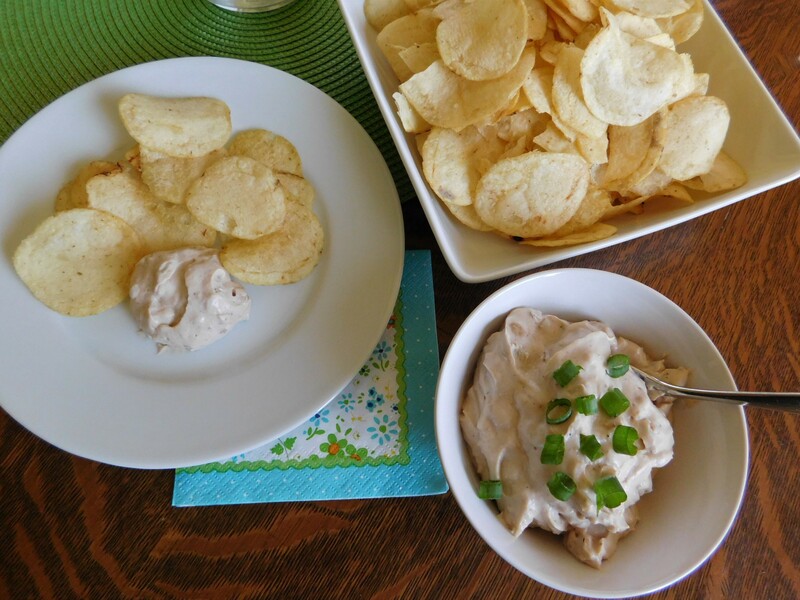 Enjoy with potato chips, pretzels, crackers, or veggies. You probably have most of these ingredients in your spice cupboard. After making this dip, you’ll just keep this stuff in your cupboard all the time so you can keep this on hand at all times. 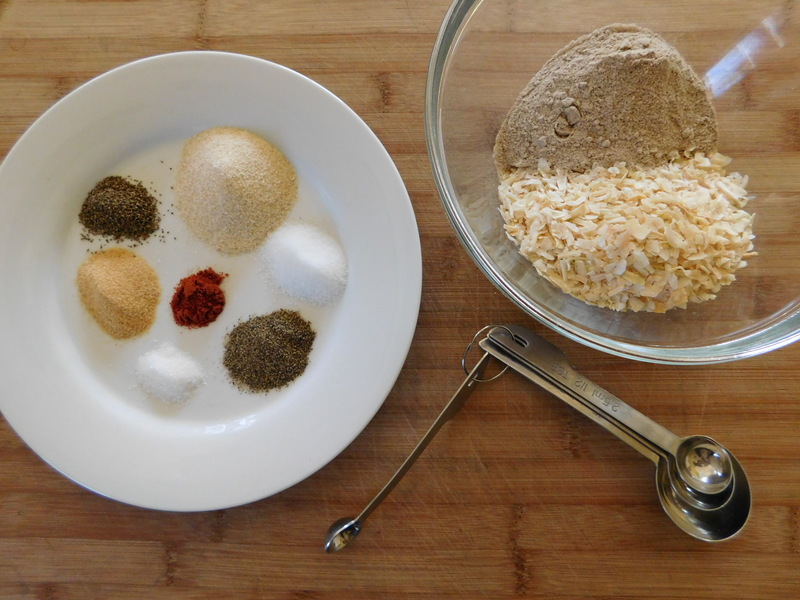 Mix up the spices and add 1/4 cup of the mix with 1 pint of sour cream. So, so, so, so good. I’m so glad I found this dip again. And just in time for the Final Four here in Minneapolis this year! It is so darn good. So good. Make this dip. Please. You’ll love it. I promise. Call all your friends over, stock up on potato chips, pretzels, crackers and veggies, and make this Lipton Onion Soup Dip so you can cheer on your favorite team – on second thought – you’d better make a double batch. 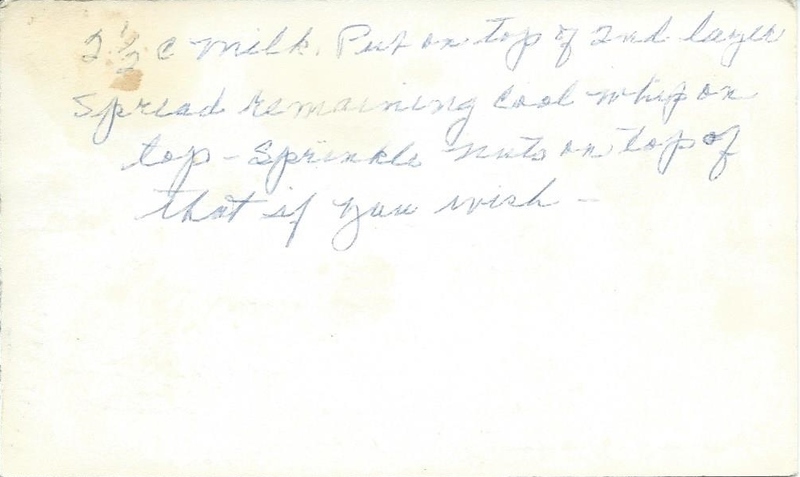 Today’s recipe for Pistachio Torte comes from one of Grandma’s sisters, who probably got it from someone she knew. 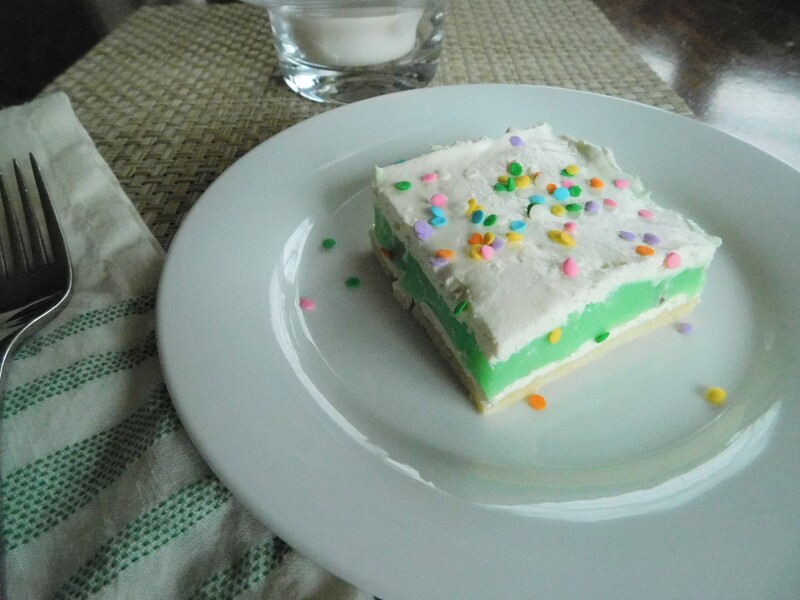 This is a dessert perfect for springtime – very green and delicious. Springtime was so much fun at Grandma and Grandpa’s farm, mainly because it seemed like we didn’t visit that much during the winter. I’m not sure if there was an actual reason for that, or if it was just because we live in Minnesota and whether you believe in climate change or not, we know that winters are NOT as bad now as they were back in the day. 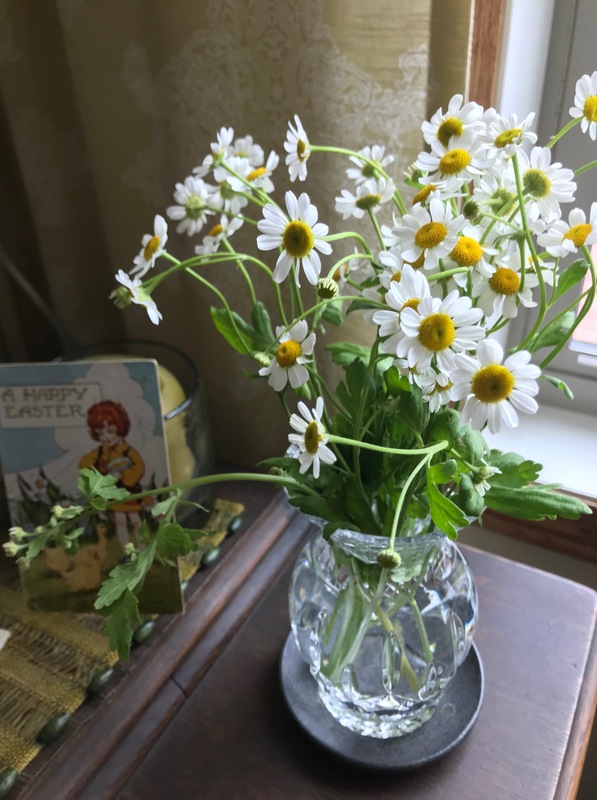 It seemed like the snow never went away in those days, and when spring finally did come, the windows were thrown open (no matter what the temperature) bringing in cold, fresh air to clear out the house. This happened both at the farm and at our house, and we found out when we took our trip to Sweden and Norway that cleaning like this is a cultural thing – not just a family thing. The need to do spring cleaning in this way are just those Scandinavian family traits coming through. We would go to the farm in the spring and everything was mud after the thaw of winter’s ice and snow, where green and growing things were coming up everywhere. It was just so nice to get out and be able to explore everything from the new baby pigs in the pen to the carp swimming in the fields flooded from winter’s snow dump to the green tips of who knows what kind of plants coming up in Grandma’s front garden. It was just fun to be outside in that cold, crisp, manure-scented, fresh not-in-the-house air. On that note, let’s get back to this delicious Pistachio Torte. 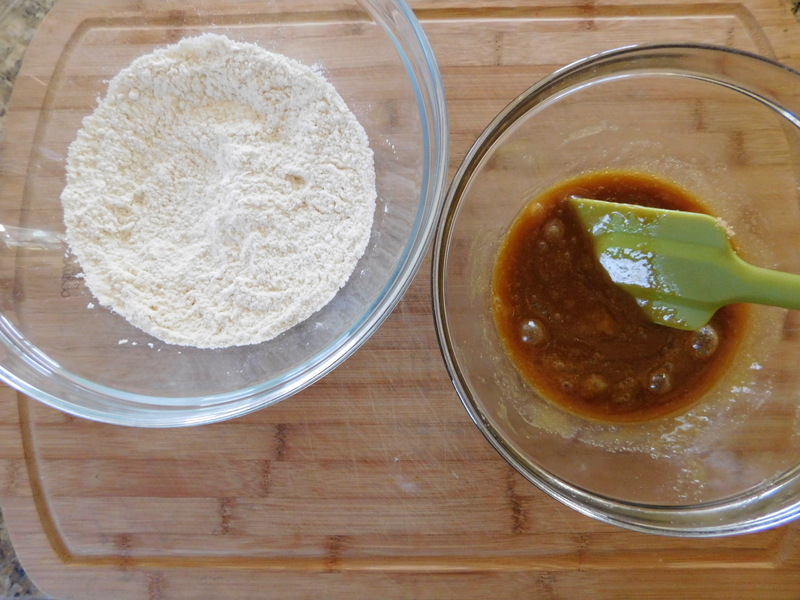 You’ll see as we go along that I have some thoughts on a way to change this recipe a bit – making it even more easy to make. 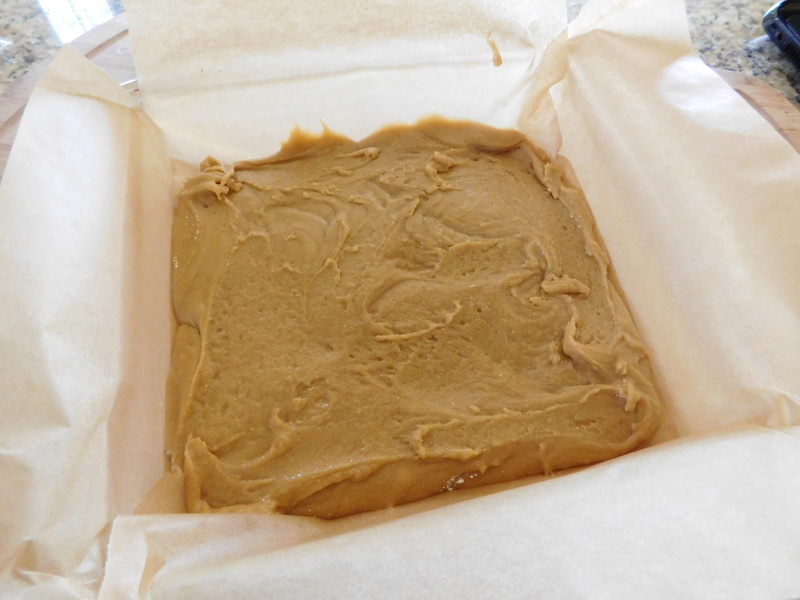 Press into a 9″ x 13″ pan. 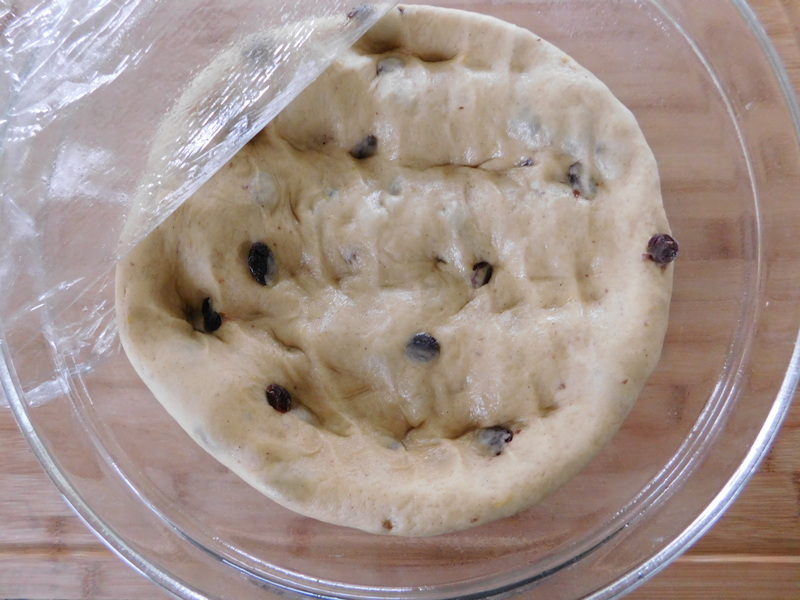 Spread half of this mixture on crust. Spread on top of crust and Cool Whip layer. On top of the pudding, spread the rest of the Cool Whip mixture. Can sprinkle nuts on top, if desired. I just used my knuckles to press down the crust. 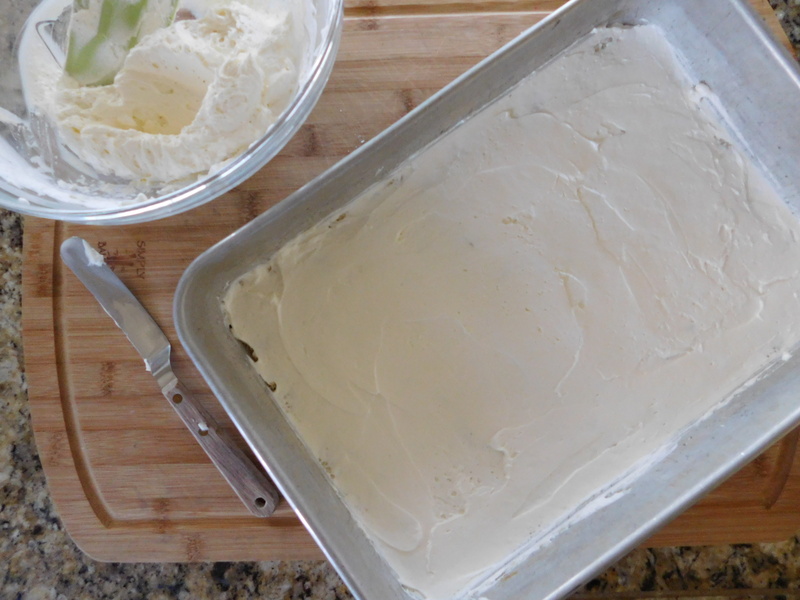 Next layer – half of the Cool Whip mixture. I think it would work better to make this layer the full amount of the Cool Whip mixture, and then just top the dessert with a layer of Cool Whip. The Cool Whip mixture is just barely enough to get spread over the whole crust. Next layer is the pudding. I put it in the refrigerator for about 10 minutes to let it firm up. 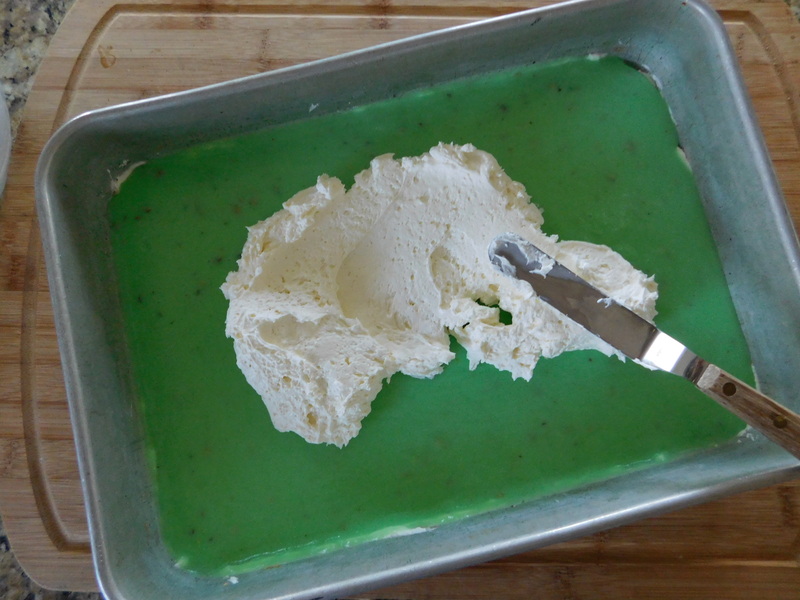 The rest of the Cool Whip mixture was hard to spread on the pudding – maybe because it condensed a bit when I took it out of the refrigerator and there was a thin film of moisture on top of it? I don’t know – that’s part of why I think it might be better to put the entire Cool Whip mixture in as the 2nd layer and then the pudding and then a layer of just Cool Whip on top. Instead of topping the dessert with a sprinkling of chopped nuts, I used sprinkles and made it pretty and festive. I made this according to the recipe, but next time I would like to see how it goes to make the Cool Whip mixture just one layer. I have no doubt that either way, it would be just as delicious. 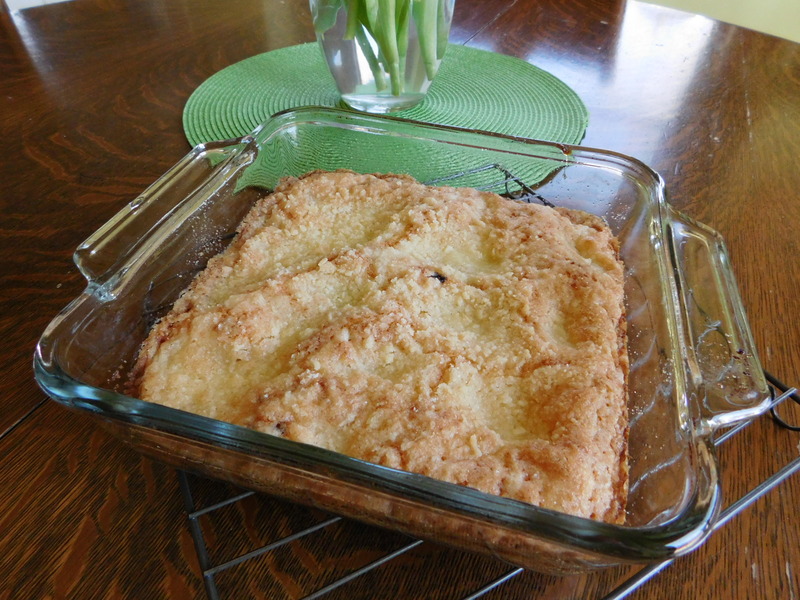 This makes such a pretty springtime dessert, not to mention that it’s absolutely delicious! It’s easy to do and it’s so good. 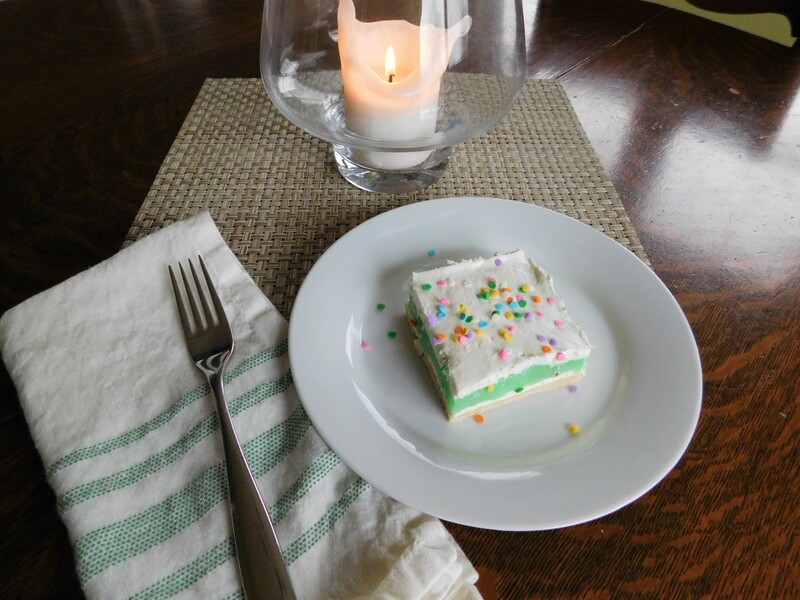 This might be a nice and easy Easter dessert – hence the sprinkles. Some jelly beans on top or a Peeps chick or a bunny or two would be nice decorations and make it more festive for the holiday. I think you’d better make your family and friends happy, go ahead and celebrate spring, and make this Pistachio Torte. 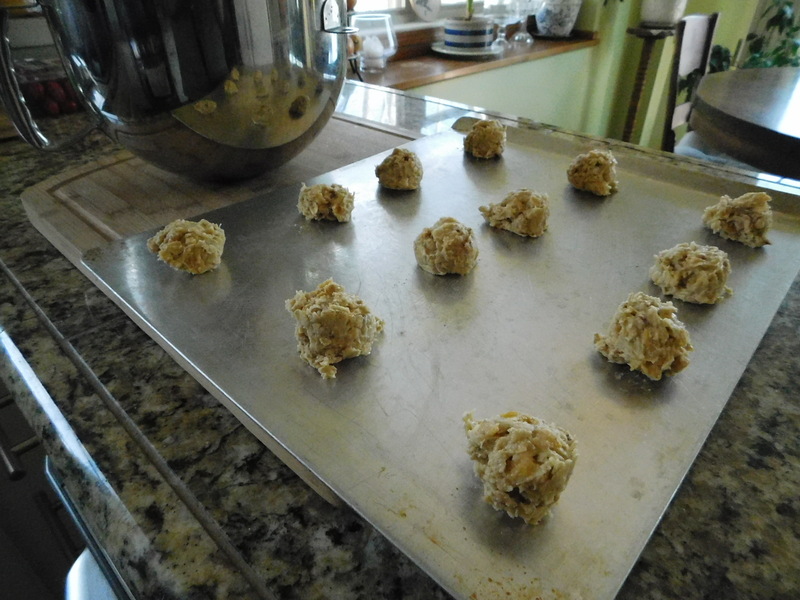 I almost did it again – I made a recipe for Salted Peanut Cookies that I thought I had already made for Plenty Sweet Life, except that what I was thinking about was a recipe I made for Peanut Cookies – very close, but not exactly the same. 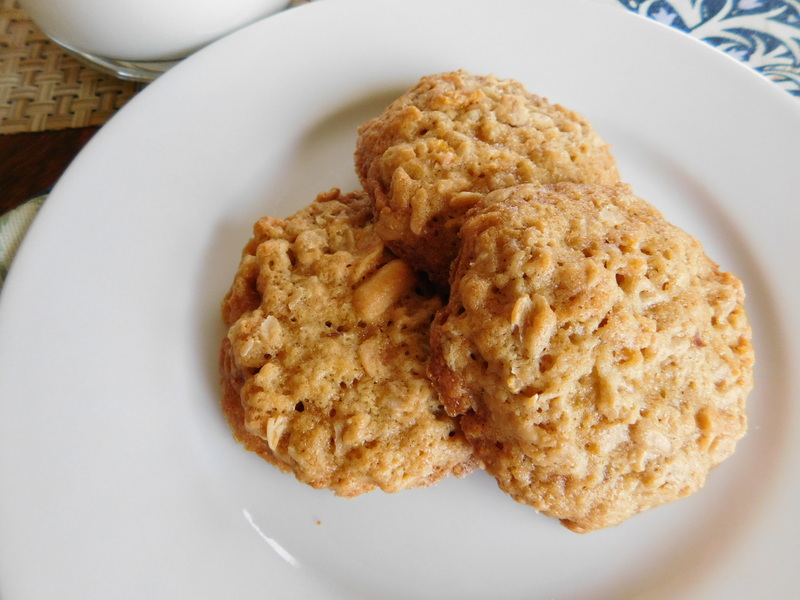 This recipe for Salted Peanut Cookies has the addition of milk and only 1 cup of Corn Flakes cereal, and the recipe for Peanut Cookies has no milk and has 3 cups of Corn Flakes cereal in it. 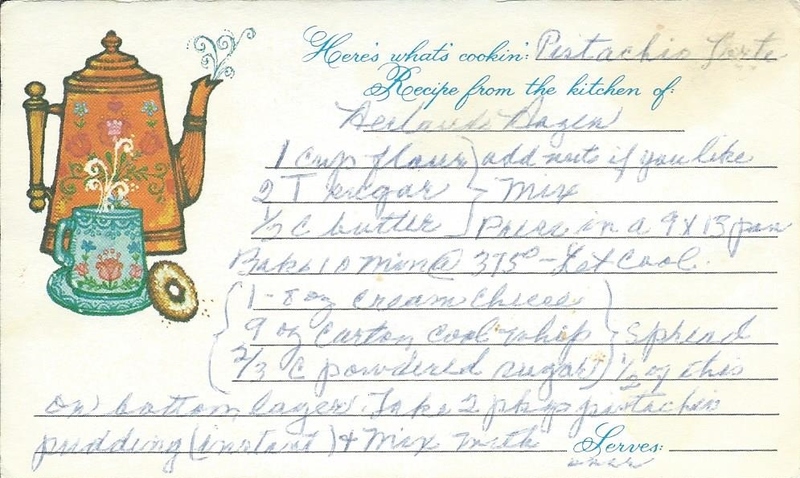 This recipe for Salted Peanut Cookies comes from one of Grandma’s sisters, and it looks like a very old one by the looks of the fountain pen writing. I hope this isn’t too confusing, but the original recipe I made for Peanut Cookies came from the tiny book I found at my sister’s house. It was a book put together by the “Svea Circle in Willmar”, which is a group from the little town where Grandma and her sisters grew up, and the somewhat larger town that two of her sisters had moved to. 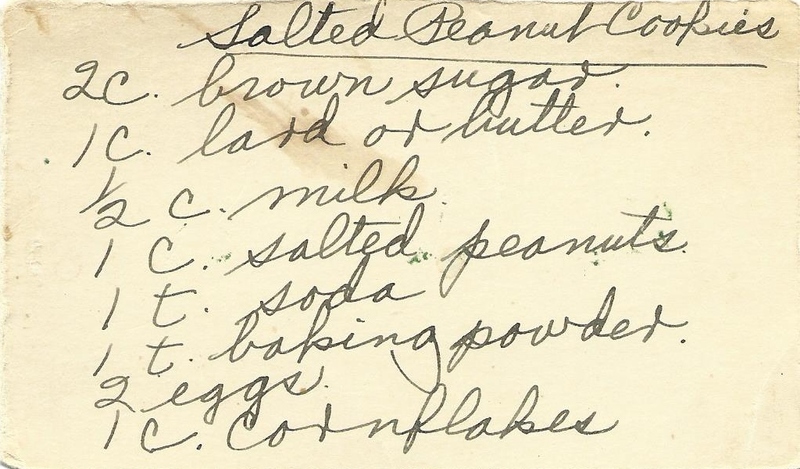 There was no name on the recipe for Peanut Cookies, but I bet this sister was the one who submitted that recipe to the book. 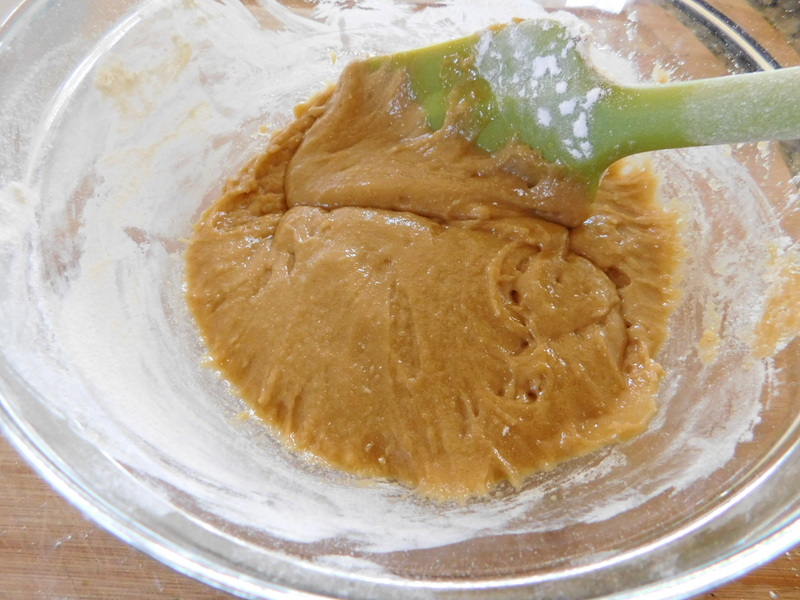 Somewhere along the line, someone (maybe this sister) decided to alter this Salted Peanut Cookie recipe a bit, and that’s why these two recipes are so similar. Who knows? Maybe that’s not even how this happened, maybe there are just two recipes for a similar kind of cookie. Maybe these sisters just liked peanut cookies! However this happened really doesn’t matter. We have both of these recipes, so try both of them – they’re delicious! There was no time and temperature with this one, so I baked them at 350 degrees 13-15 minutes. I used my trusty scoop to make these all approximately the same size. I just love cookies. All kinds of cookies. 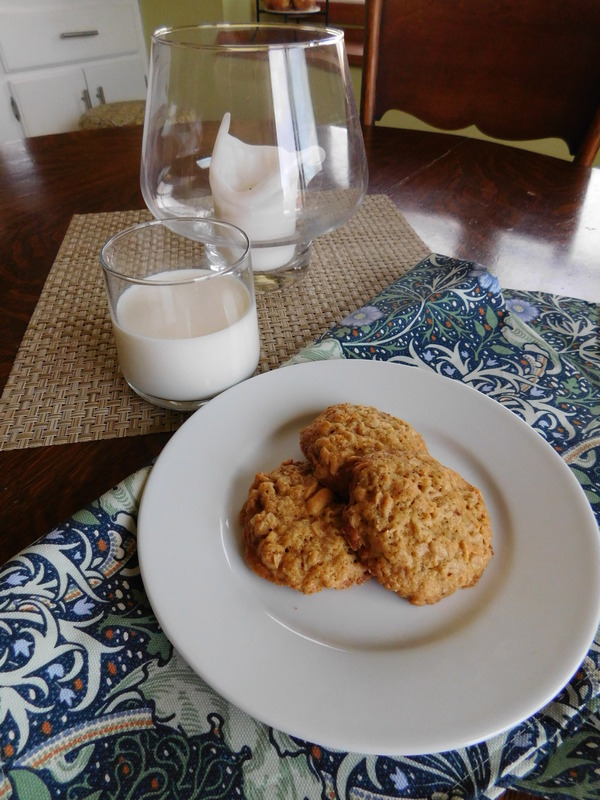 These cookies are perfect for an afternoon snack with a glass of milk. I think kids would really like these cookies. Um – so would husbands. I know mine sure did. These cookies are just delicious. They taste like they have peanut butter in them, even though it’s just peanuts. 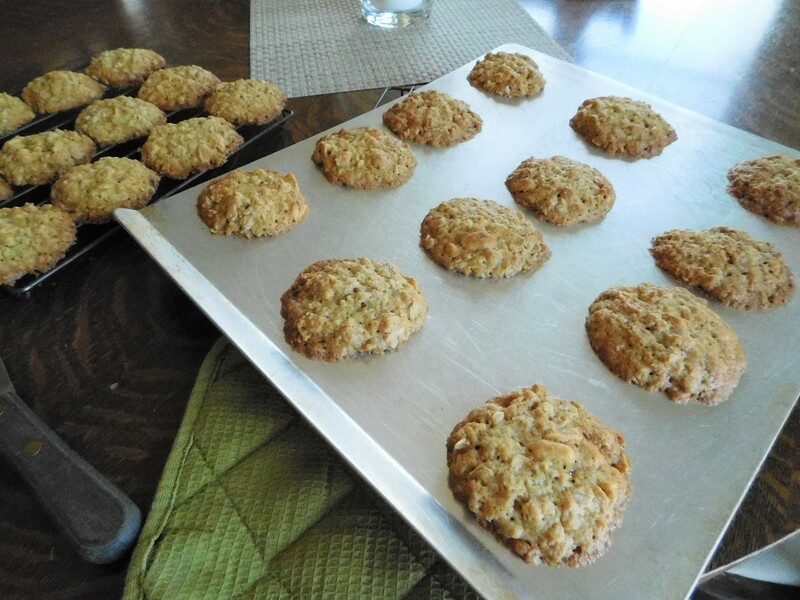 There are some fairly healthy ingredients in them: oatmeal, Corn Flakes cereal, peanuts. 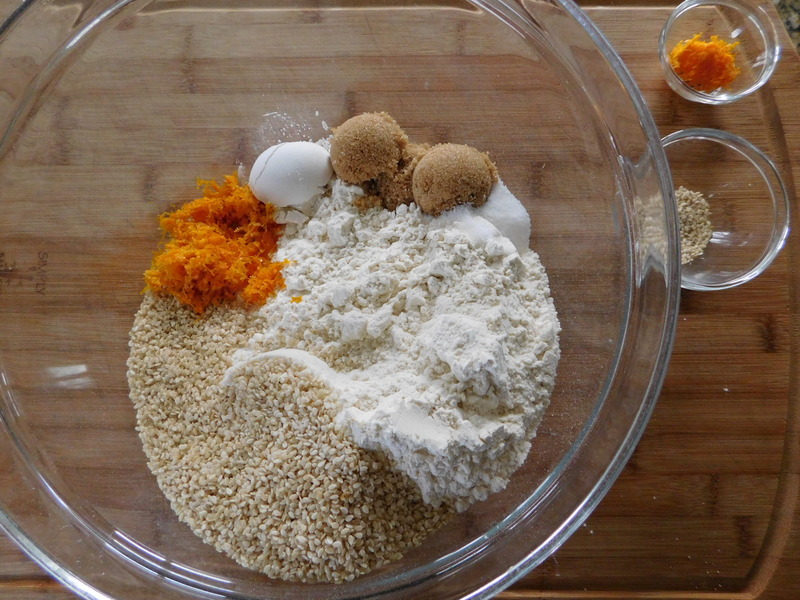 Make up a batch of these Salted Peanut Cookies for your next afternoon snack.